Home / singles / Snuggy Boots Orthotic and Dog Shoe Suspenders – SPECIAL SALE PRICES FOR A LIMITED TIME! Snuggy Boots Orthotic and Dog Shoe Suspenders – SPECIAL SALE PRICES FOR A LIMITED TIME! 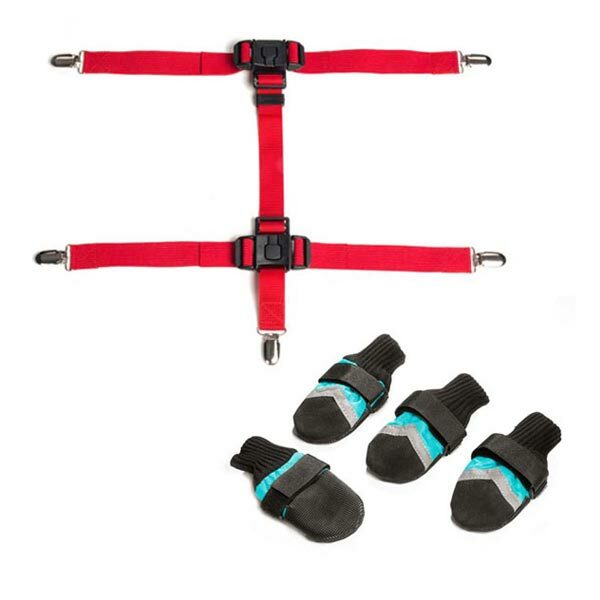 Snuggy Boots Orthotic & Dog Shoe Suspenders are designed to hold all brands of dog boots in place. The Orthotic Dog Shoe Suspenders System ensures you never lose another expensive dog boot! SKU: N/A. Category: singles. 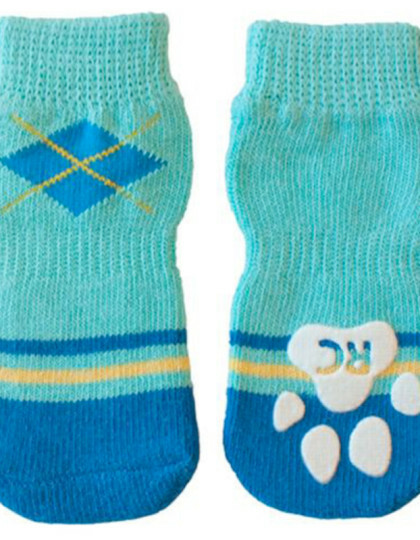 Tags: Dog Boots, Dog Paw Guide, Dog Shoes, Dog Socks, Dog Suspenders, Snuggy Boots Bundle. 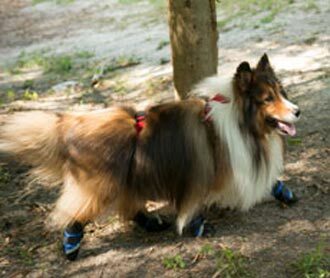 Snuggy Boots Orthotic and Dog Shoe Suspenders Prevent Lost Dog Shoes! 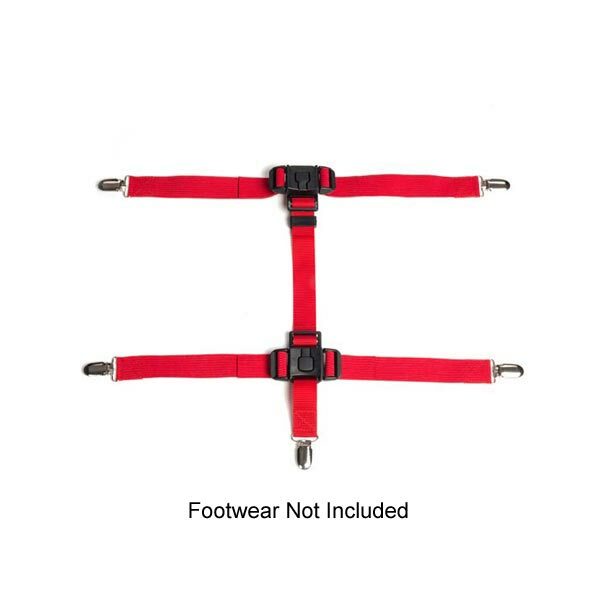 The “Snuggy Boots” Suspender System is the combination of dog boots used together with these high quality dog suspenders. Never Lose a Dog Shoe Again! Snuggy Boots Orthotic & Canine Shoe Suspenders System work with all brands of dog boots to keep your pet’s paw protection in place. 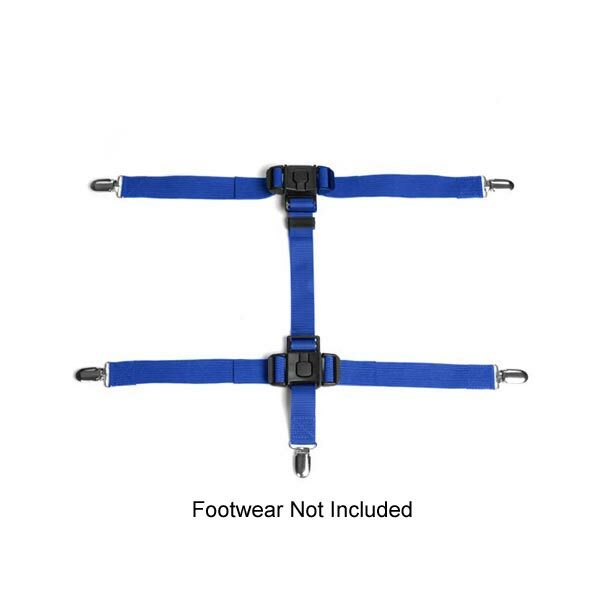 · Dog shoe suspenders attach to each boot or sock so they stay in place. You’ll never lose an expensive dog boot again! · Therapeutic benefits – with added leg support for dogs with arthritis and other mobility issues. Like you, the folks here at Canine Care Products love our dogs. So much so, we wanted to protect our dog’s paws from the hot sand and asphalt here in Florida. Dog boots were the answer to paw protection but our dogs had problems keeping them on. Hence the “Snuggy Boots System” the combo of dog suspenders and dog shoes was born. These dog suspenders easily clip to any dog shoes or socks and keep them securely attached to your pet. 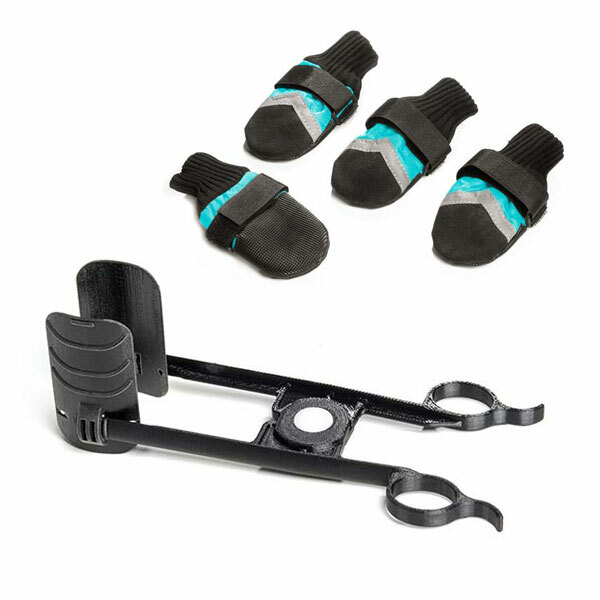 An additional bonus we’ve found is the orthotic benefit from the strong elastic leg straps. If your dog suffers with arthritis, hip dysplasia or other medical issues that could affect walking, these suspenders offer support. How to Order: Measure your dog using the below measurement guide. Choose S, M, or L or XL and pick your color! You’ll receive your Snuggy Boots Suspender System in a few days. Boots sold separately. Please view our products. 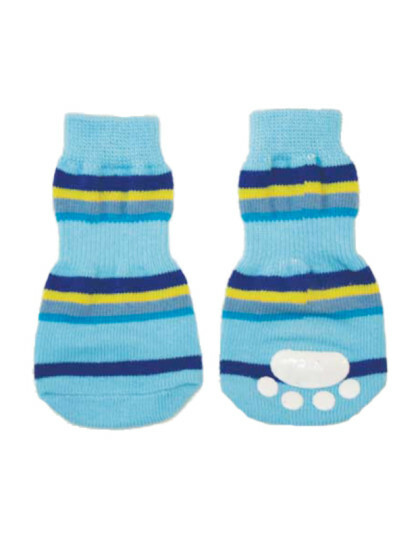 Check out our Snuggy Boots All Weather Dog Boots and Traction Socks. 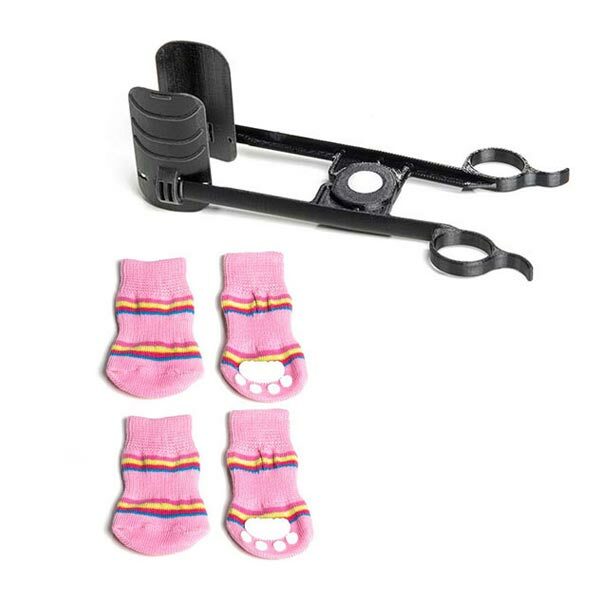 Bundle Boots or Socks together with our Suspender System and receive special discount pricing. 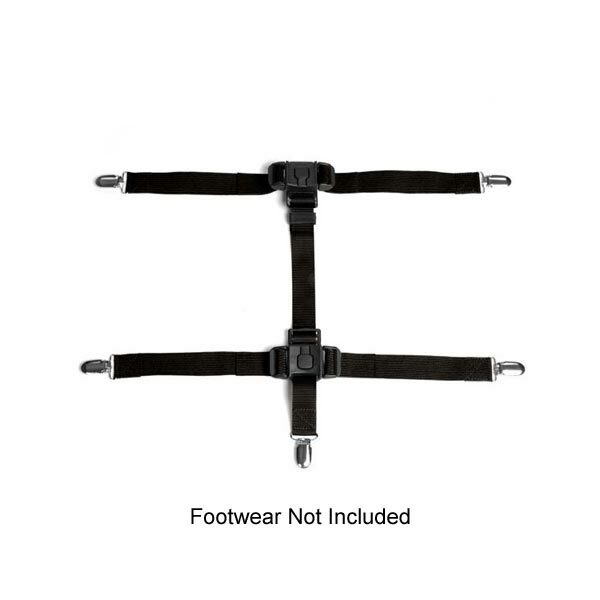 DON’T FORGET TO CHECK THE SIZE OF THE CENTER STRAP AND LEG STRAPS THAT YOU WILL NEED BEFORE ORDERING. 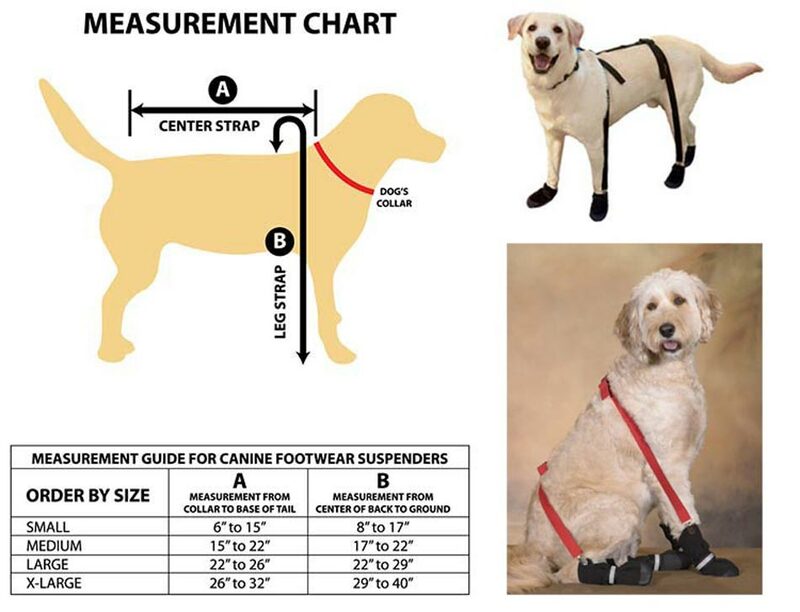 Dog Boot Sizing Guide: While your dog is standing in a relaxed position, measure from the front edge of the small pads in front to the back edge of the large rear paw pads. (DO NOT include the toenails in the measurements.) Snuggy Boots recommends placing your dog’s front paw on a piece of paper, marking the paper at the front and back of your dog’s paw, measure between the marks on the paper (length – front of paw to back of paw). Compare your dog’s paw measurement to the sizing chart below. If your dog’s paw measurement matches a size listed exactly or is slightly larger, then select the next larger size boot for your dog. Your dog’s paws should have a little room to relax inside the boot providing a flexible and comfortable fit.